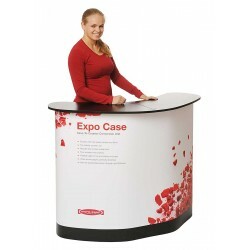 Thanks for your interest in Banner Stand Pros. 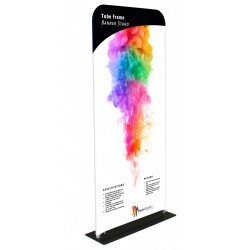 In business since 1987, our mission is to provide the biggest selection of quality banner stands with a variety of banner options all printed at the highest quality, and bring them to you at fantastic prices. 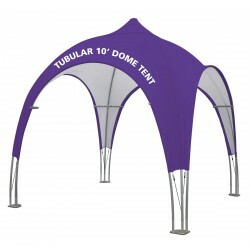 We literally search the globe to bring you the best banner stands available at the best prices, and test every banner material we offer to be sure your banners will look their best and perform as expected. Huge Selection - We offer a larger selection of products than any other single company. Because we are distributors of many top brands, such as Expand, Expolinc, Mark Bric, Banner Bug, Testrite and Orbus, as well as offering exclusive models manufactured specifically for us, it's like being able to shop for car at a dealer that carries every major brand of vehicle. So whether you are in the market for a Ford or a Lexus, a Kia or a Saab, we have you covered. 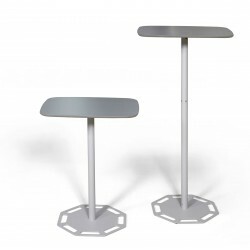 Unique Products - We constantly look for innovative products that are not available elsewhere to give our customers the opportunity to find the best displays for their needs. Top Quality In-House Printing - As a division of Power Graphics Digital Imaging, we offer industry-leading print quality for all our banner printing to ensure that any display you purchase from us will distinguish you from your competitors. 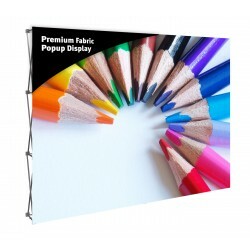 We only print on quality banner materials with cutting edge equipment and we meticulously color profile every material for exceptional color accuracy so you can expect the very best banners on the market to display your message. The nicest banner stand in the world will look shoddy if the banner it displays is a cheap, poorly printed banner. 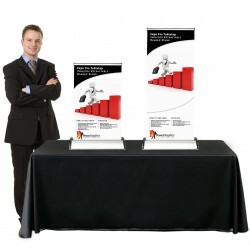 But, even an inexpensive banner stand can look high-end with a quality banner. Great Pricing - Because of our large volume, we get excellent pricing from the manufacturers and pass the savings on to you. We also have products manufactured specifically for us to bring you certain models at even greater discounts. Fast Turnaround - Our normal production time is 2-3 business days after the proof has been approved, or from the receipt of usable files for orders that don't require a proof. That means orders with printing generally ship within 4 business days. 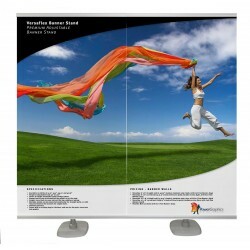 Orders for displays without banners ship the same day for most products, and within 1-2 days for the remaining products. 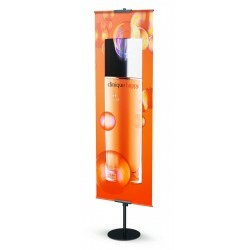 A few banner stands require extra lead time, and some printing takes a few days longer, such as feather and teardrop banners. Large orders can take a few extra days as well, depending on the size of the order. Rush service is available that allows must orders to ship within 2 days. Different Quality Products for Different Needs - We offer products at every quality level, since everyone has different needs. 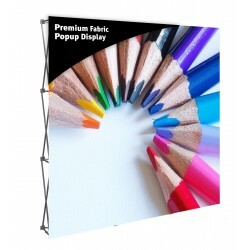 While we offer some cheap banner stands for those who need that type of product, we prefer selling better quality products at great prices that we are willing to stand behind. 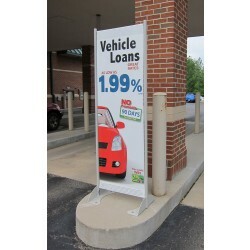 One example; our least expensive portable banner stand is only $19, and we have an inexpensive retractable banner stand, the Econo Stand, that is only $39 but is the best made product you will find at this price point, and it still has a lifetime warranty. 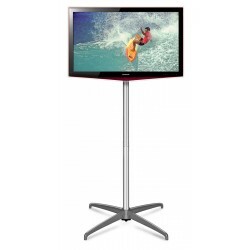 We have many top quality displays with lifetime warranties, but even inexpensive displays should be reasonably well made in order to provide a good value, and those are the kinds of products we offer. 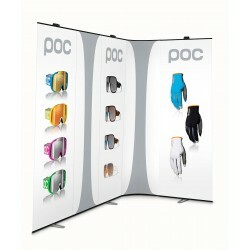 Multiple Banner Options - We offer 3-4 banner options with nearly every banner stand. 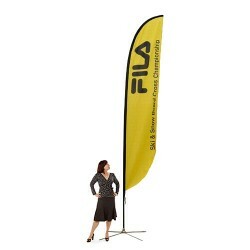 This way our customers can choose the type of banner that fits their needs and budget, rather than be forced into one type of banner. 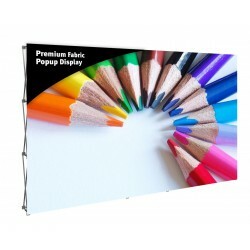 All our banner options are waterproof, tear resistant, scratch resistant, offer excellent color reproduction, and will make your display look great. 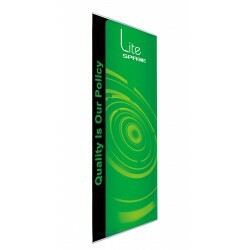 While everyone is concerned about cost, you can be sure than even our least expensive banner options are high quality products that are appropriate for banner stand use.